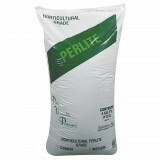 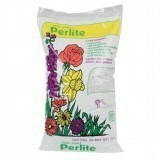 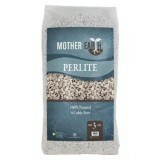 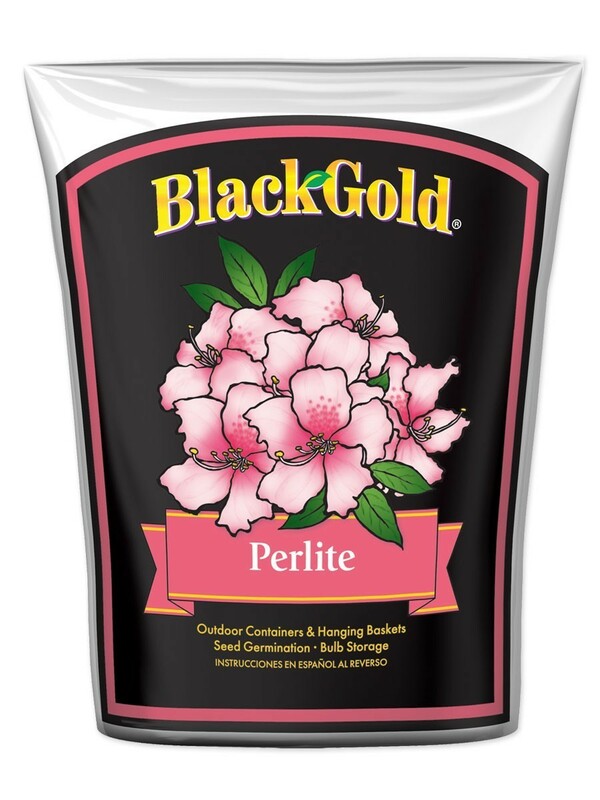 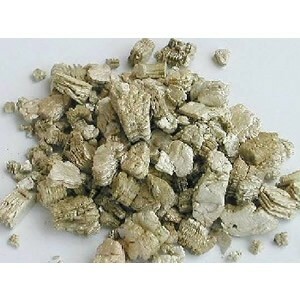 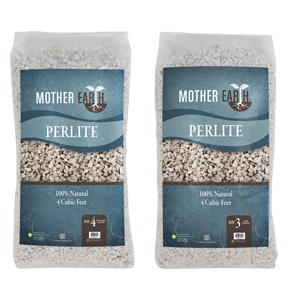 Perlite and Vermiculite have the ability to add good structure to any hydroponics or soil mix. 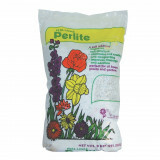 Perlite is very porous giving your roots a lot of root space. 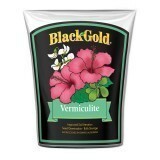 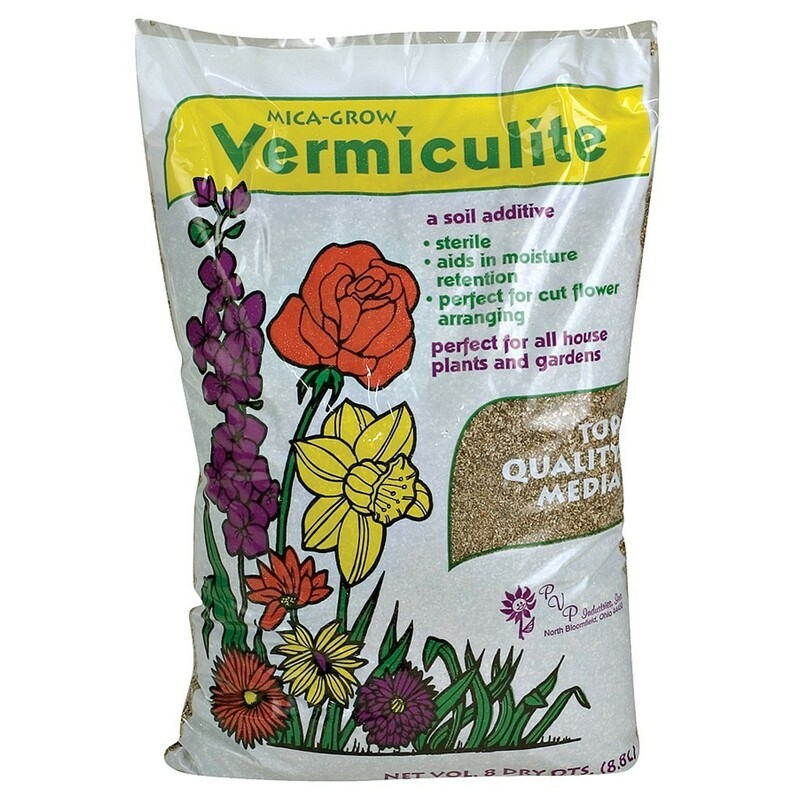 Vermiculite has the same ability, but is also stores nutrients for your roots to utilize when needed.